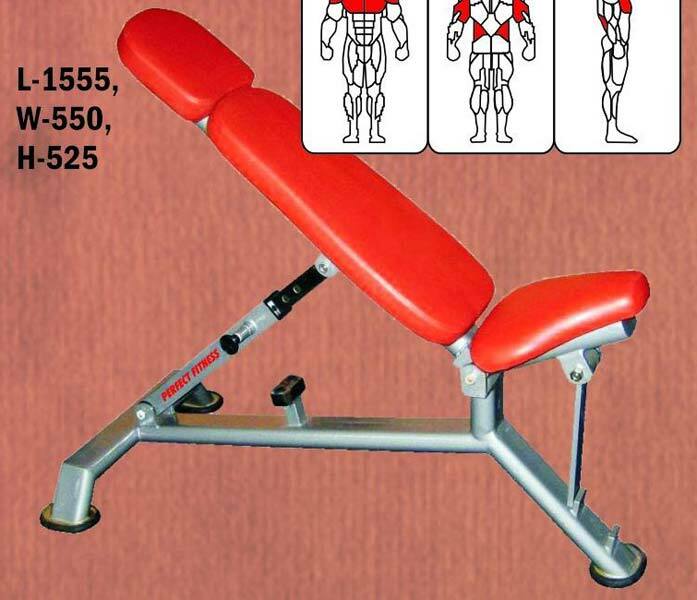 Our company shares glorious credentials with the successful Manufacturers, Suppliers and Exporters of Adjustable Weight Bench from Maharashtra. The Adjustable Weight Benches we make available provides a comfortable position for the users to place themselves. Owing to our brilliant logistics network, we are capable of delivering bulk orders of the Weight Benches within the allocated time. One can obtain the Weight Benches at nominal rates from us.